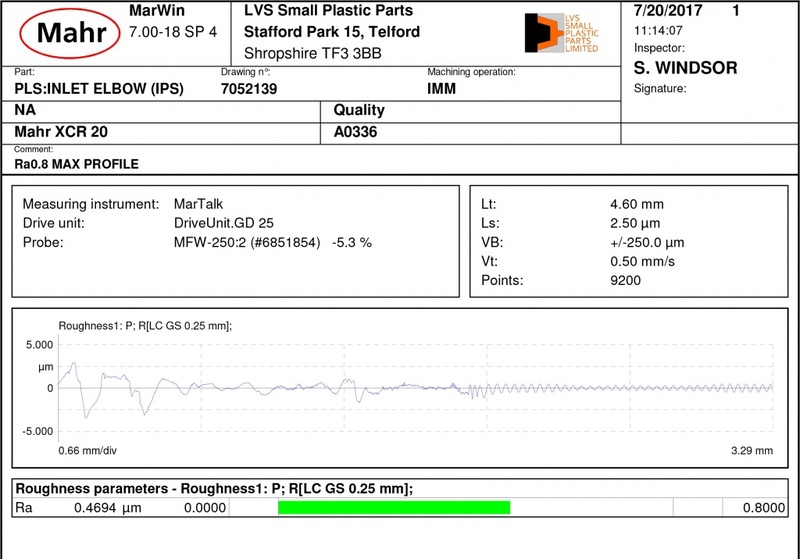 This is the straight forward measurement of a component to see if key dimensions are within the required tolerance, or it may help to create a ‘master’ against which future components will be compared. If components are measure in multiples, this can form a CAP (Capability) Study. 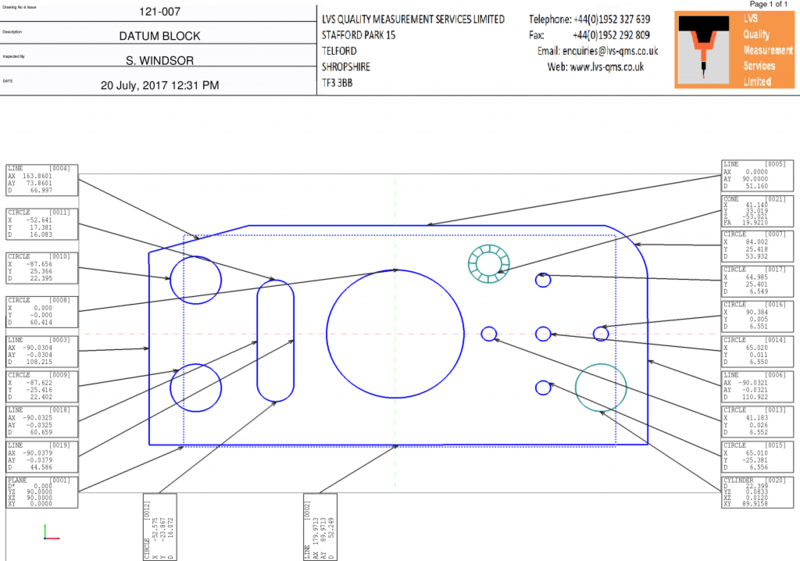 Utilising state of the art CMM Inspection Software, we can accurately measure any type of components, down to 1µ. Our current CNC CMM uses a contact probe system that gives repeatable and accurate dimensional results every time. With a working envelope of 500mm x 700mm x 400mm, our CNC CMM is the ideal tool for measurement of a wide variety and size of components. CAD Models can be uploaded onto the system and parts aligned to the respective CAD models. This allows us to give accurate geometry results of any component to the nominal CAD models. 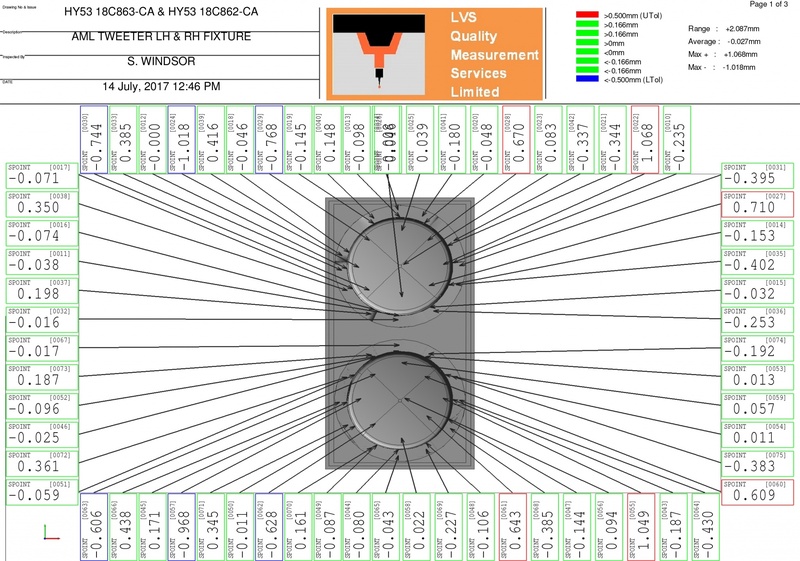 With a large selection of contact probes and extensions at our disposal, LVS QMS has access to an enormous range of configurations that can allow dimensional inspection of even highly complex components. Add to that our current selection of manual inspection equipment and LVS QMS has the complete set up for all of your Contact measurement/metrology needs. All results and images are saved as .PNG or .JPEG files. The images can have dimensional information superimposed directly on to them. 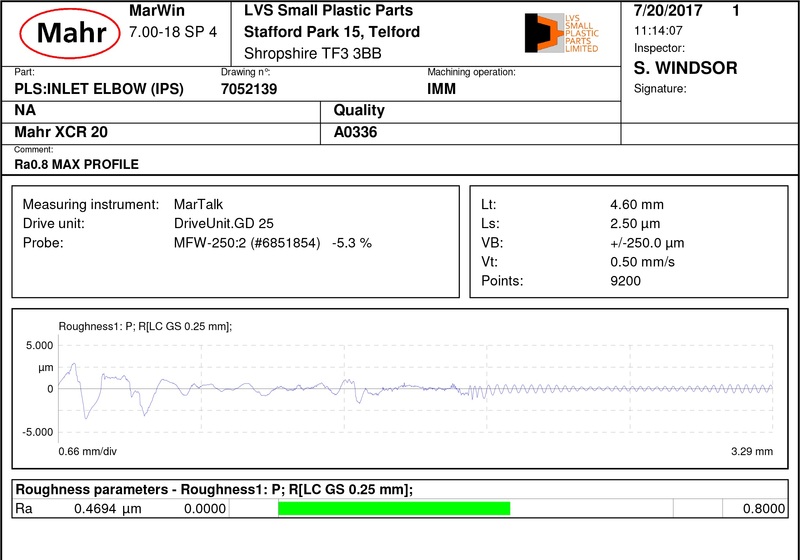 This type of report is used to demonstrate the variations in the surface of a component, in effect, how ‘rough it is’. 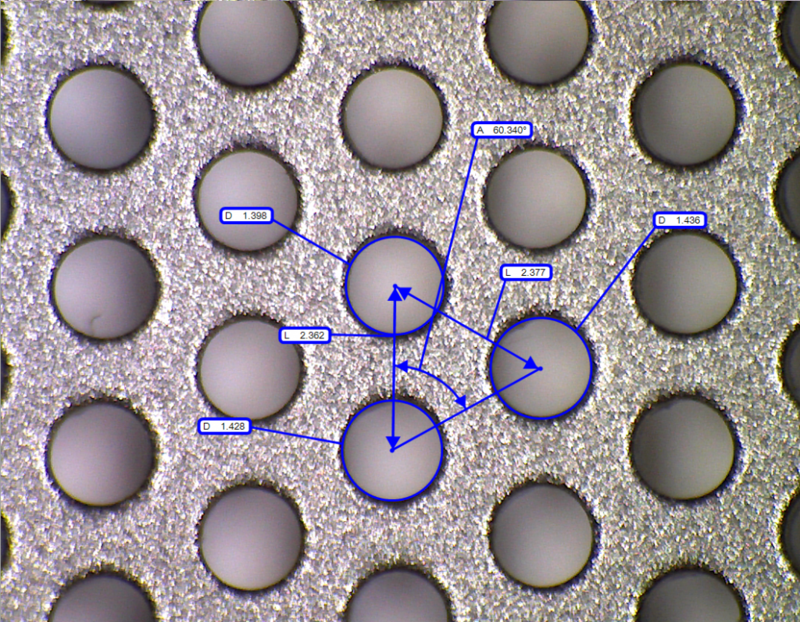 This is not only relevant to the cosmetic appearance of a product, it is critical if two mating surfaces need to be within a set tolerance. For example, if a rubber ‘O’ Ring has to seat within a groove, surface condition can have a significant impact on both fluid retention and abrasion of the sealing surface.